Hello FionaB - CTXBG2614 is the bottom grid for this sink. Enjoy your Elkay! Other manufacturers of 30 inch sinks indicate that they can be installed in 33 inch cabinets. Is there something different about your sinks that would not allow this size to work? Your next size down (26.5) is small for a 33 inch cabinet. Hello Lola - Please contact our friendly customer care team to find the best option for you. They can be reached at Phone: 800-476-4106 or Email: CustCare@Elkay.com. Thank you for your question! 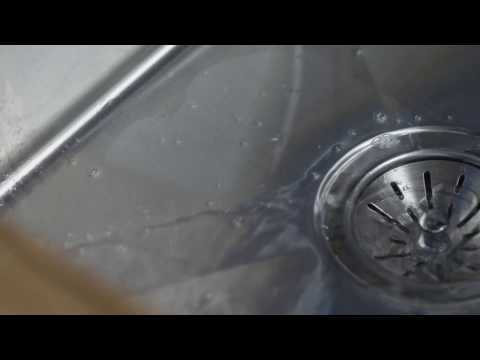 Does this sink have anti sweat coating? 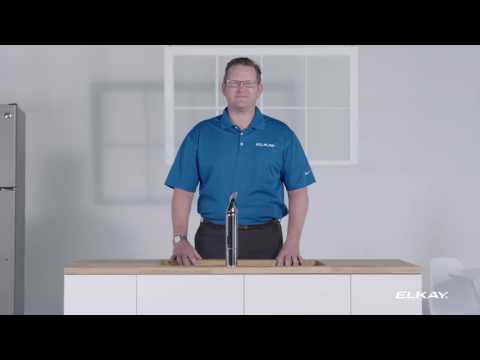 Hello - This sink does not have an anti-sweat coating, but it does have sound deadening pads to minimize sound and vibration for a quieter time at the sink. Thank you for your question! What is the difference between the EFRU2816tc and EFRU2816t models? Hello MOxie - Thank you for your interest in our Crosstown sink! 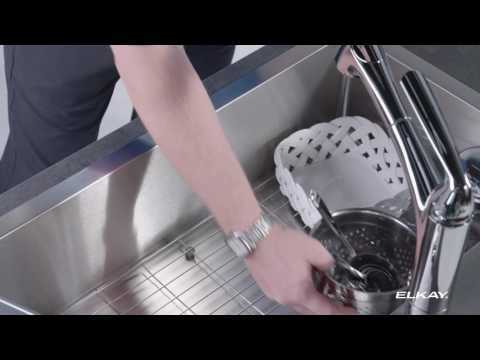 The difference is that the EFRU2816tc comes with a bottom grid, drain and cleaning kit. Thank you for your question! Does this sink have insulation? 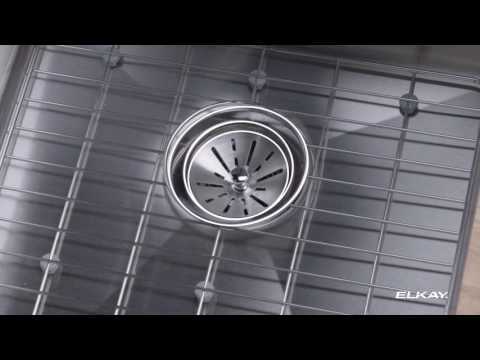 Hello - Yes, our Crosstown sinks have sound-deadening pads to minimize sound and vibration for a quieter time at the sink. Thank you for your question!